Did you know that some of the best skin care treatments can be found at the grocery store? For me, I think I have found the Holy Grail of skin products. OATMEAL!!! I cannot go a week without using an oatmeal mask at least once. Not only does it prevent breakouts, but it actually clear up any breakouts I may have. The results are almost instant. Cook 1/2 cup of oatmeal by following directions on box. Allow the oatmeal to cool to room temp. 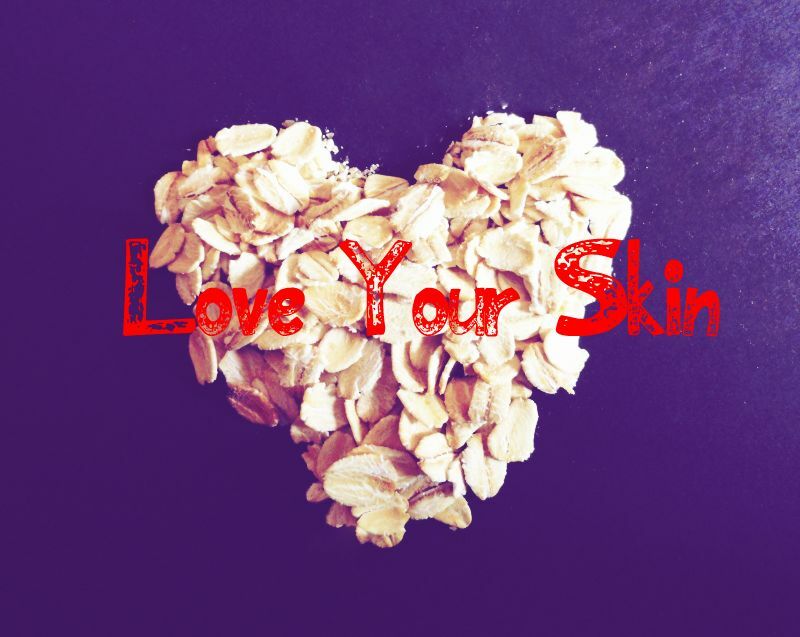 Apply on face and leave for about 15 mins, or until oatmeal is dried up. Use grounded oatmeal for easier application of the mask. DO NOT USE HONEY THAT CONTAINS CORN SYRUP. Corn syrup will actually cause breakouts. Make sure to use honey that is all natural. Organic honey is even better. If you love to travel like me, even though I wish I could, I can’t bring cooked oatmeal with me everywhere. 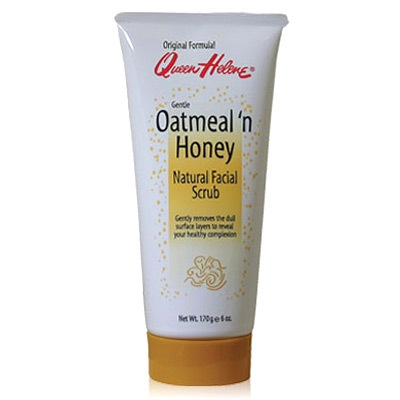 So when I travel I like to bring my Queen Helene Oatmeal ‘n Honey Natural Facial Scrub instead. It’s not really a mask, but like in the name, a facial scrub. Of course it can’t beat the real thing, but I think it comes pretty close. This is my all time favorite scrub. I break out a lot when I’m on my lady cycle and just last week I was having a lot of problems in my t-zone area. One use and literally all my breakouts disappeared the next morning. It was a miracle. *o* I got mine at Walgreens for about $5. GET IT!! !